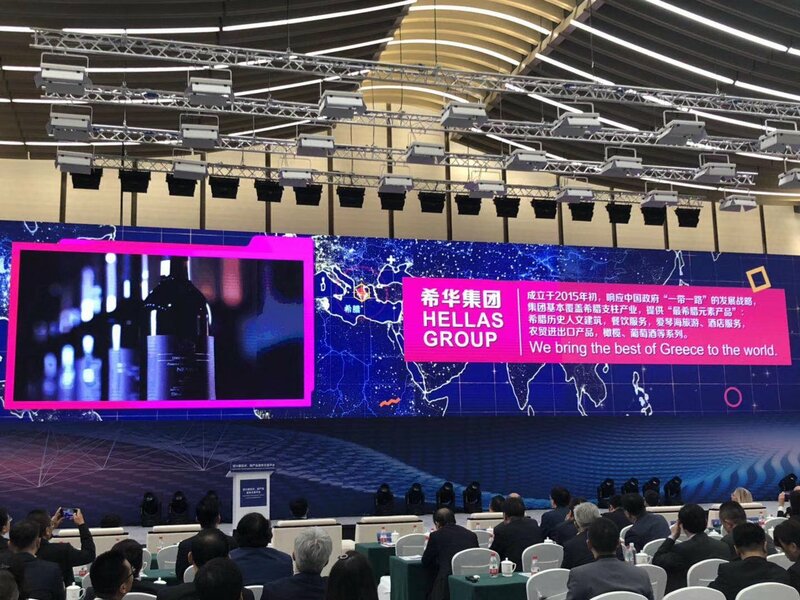 Hellas Group promotes Tourism and Trade between Greece and China, during a special ceremony on the 7th of November organised at the CIIE exhibition. 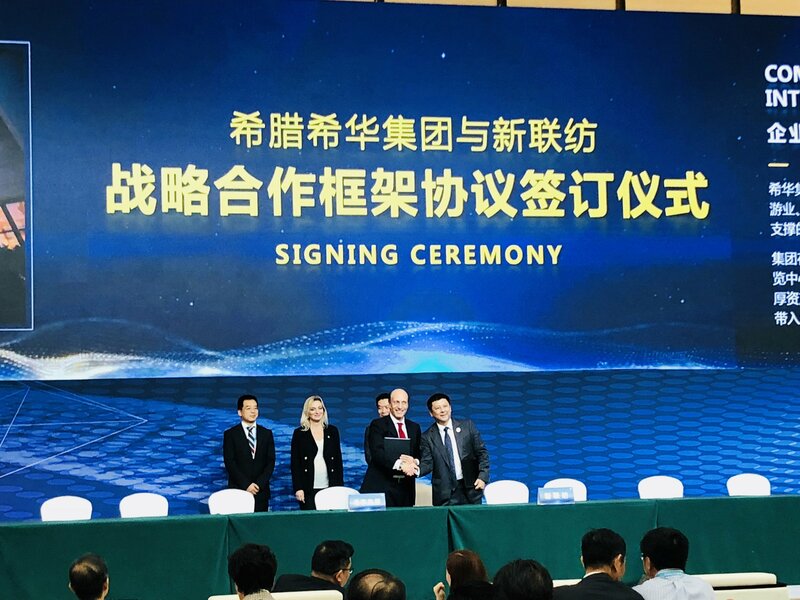 The Opening and Signing Ceremony under the title “Imported New Technology, New Products Launch and Trading Platform” was officially launched by Orient International Group, an official recruitment partner of the China International Import Expo (CIIE) . 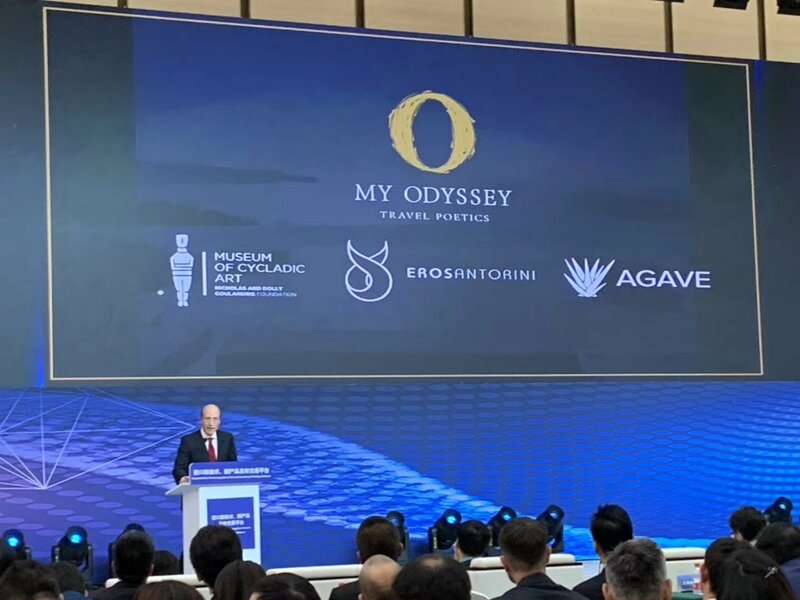 The Director of Ministry of Tourism of Greece and Vice President of the Greek National Tourism Organisation, Mrs. Aggeliki Chondromatidou and Hellas Group’s Founder and CEO, Mr. Pavlos Kontomichalos delivered a speech. 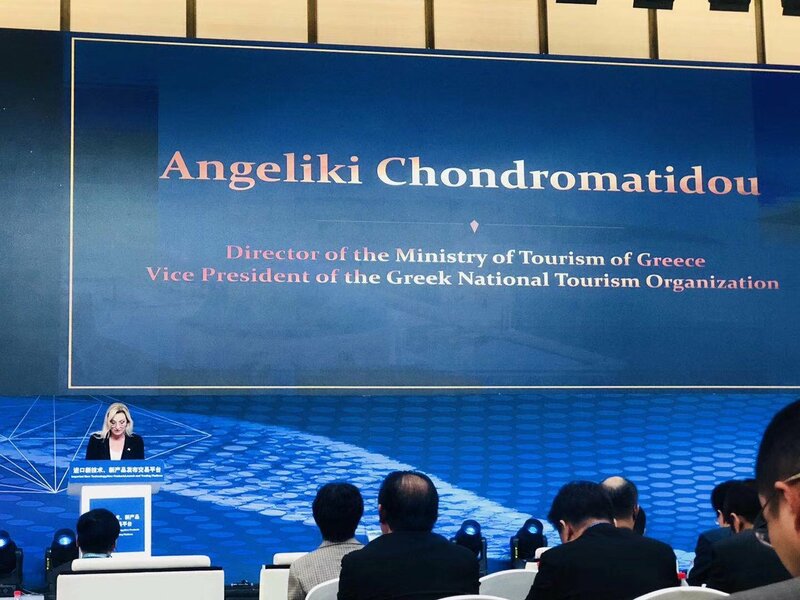 In her speech Mrs. Chondromatidou launched the 365-Days Tour Destination Programme for Greece and announced her commitment to promote the opening of direct flights from Athens to Shanghai. 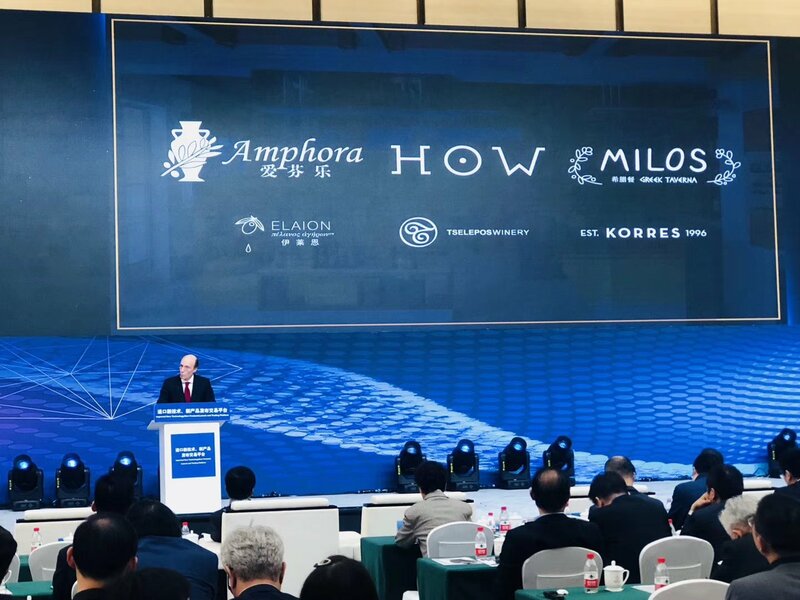 Mr. Kontomichalos , Founder and CEO of Hellas Group, delivered a speech on behalf of Greek enterprises. 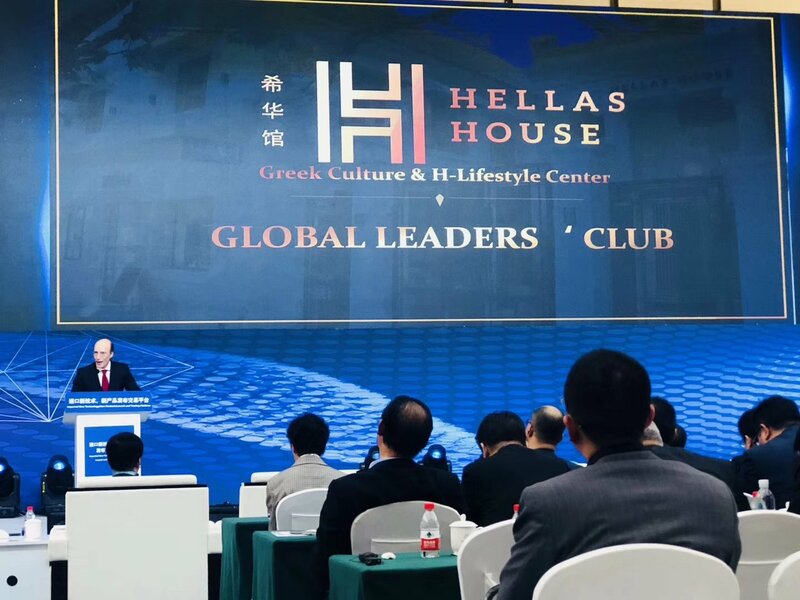 The signing agreement was between Hellas Group and Xun Lian Fang (新联坊) Import Export Company. 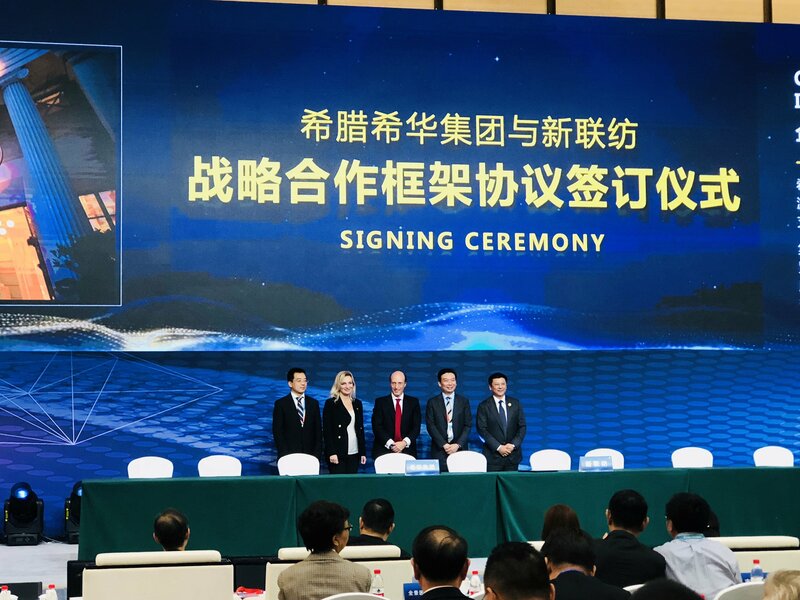 The Signing Ceremony was presented by Mrs. Yuan Ming (袁鸣) and covered by Xinhua News Agency, the biggest and most influential media organisation in China. 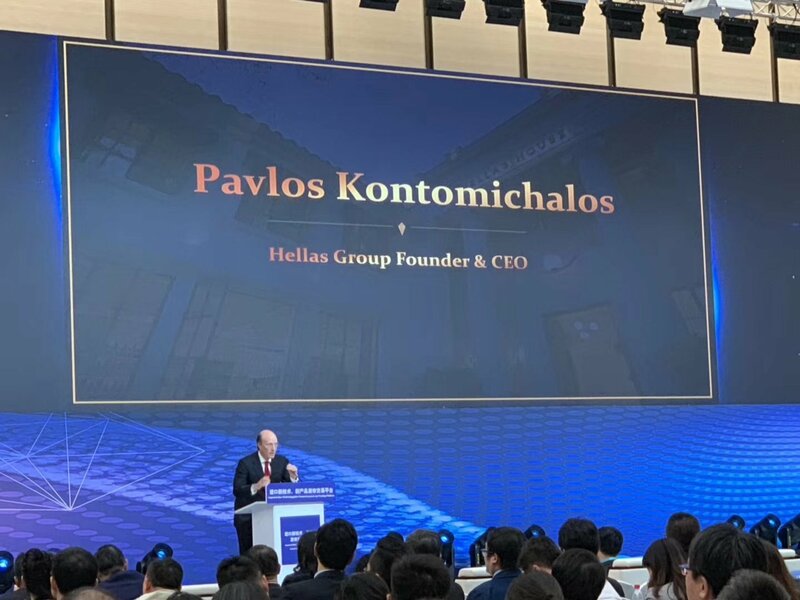 ©2017 Hellas Group. All rights reserved.